This 2015 BMW X5 is offered to you for sale by Xcelerate. One of the most attractive color combinations available on a X5! The 2015 BMW X5: the perfect blend of daily driver and family hauler. 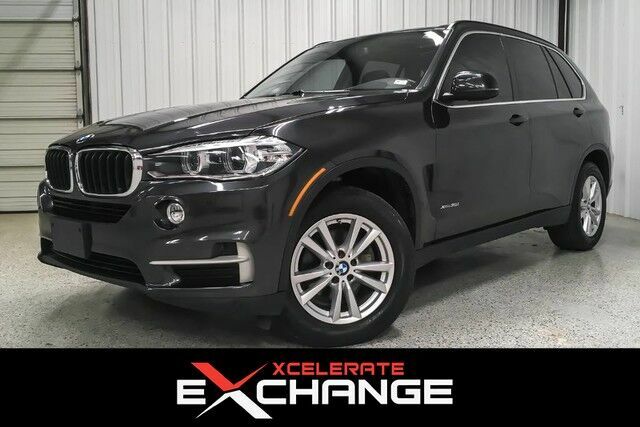 At Xcelerate, we strive to provide you with the best quality vehicles for the lowest possible price, and this X5 is no exception.